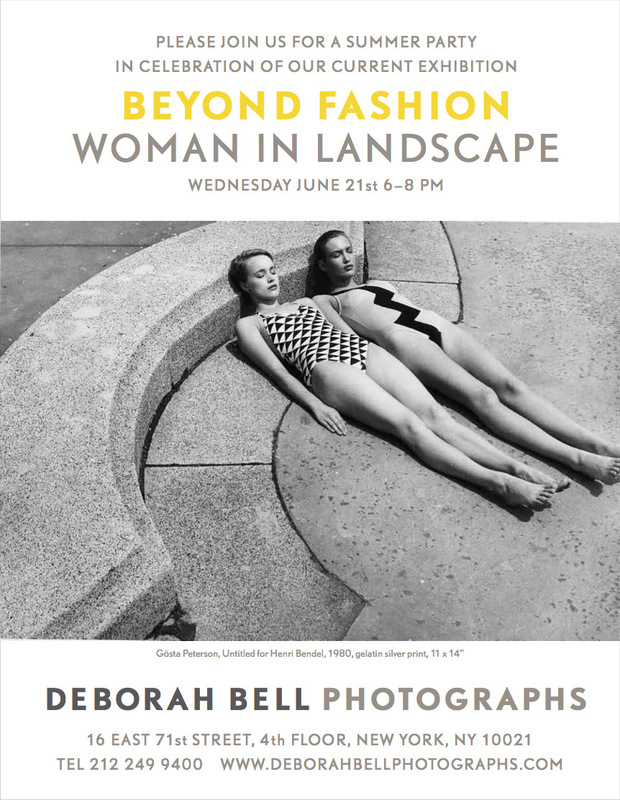 Deborah Bell Photographs is presenting a unique and beautiful exhibit celebrating one of photography’s most celebrated subjects – women. photographs based on a theme long favored in art: woman in the landscape. convey early explorations of this traditional genre. To celebrate the exhibit, a reception will be held this Wednesday, on June 21st from 6 to 8 pm.